WebReader is a desktop client for Google reader that has all the features required for you to subscribe to various RSS feeds. This free newsreader or aggregator lets you maintain your RSS feeds in a series of folders. You have the choice of three article viewing modes – Full, Summary or Titles. Like many other RSS readers, WebReader is able to alert you instantly of any changes in the content of blogs, websites and so forth. With this RSS reading application you are easily able to search through all your subscriptions, including starred items and folders, to find up-to-date content. There is also the option of being able to share news stories and the like via email, Facebook, Twitter and other sites. WebReader is clearly a useful and interesting desktop RSS feed reading software to have on your computer. Its usefulness means people around the world are able to constantly receive updates from their favorite websites. 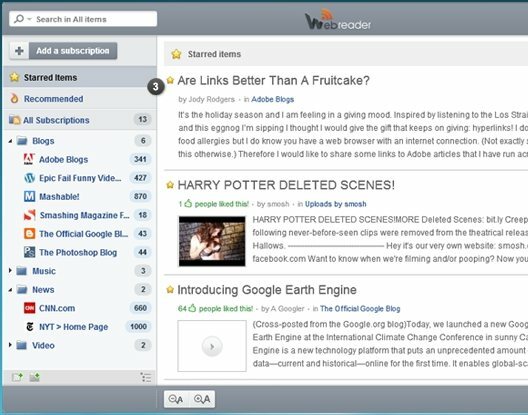 WebReader’s unique software allows people to read the latest information from their favorite sites without having to check each site one-by-one; thus saving valuable time. WebReader is a very well built desktop RSS feed reader and has been developed and designed to assist users in facilitating the very latest information. The interface is designed and framed like Google Reader and therefore easy to navigate. WebReader works on Adobe Air, and can be installed on Windows, Mac, and Linux. Also check out FeedNotifier, and GreatNews. WebReader includes various features aimed at making your internet activities so much easier. The application makes it possible for users to subscribe to all internet websites, blogs, RSS/Atom feeds and more. 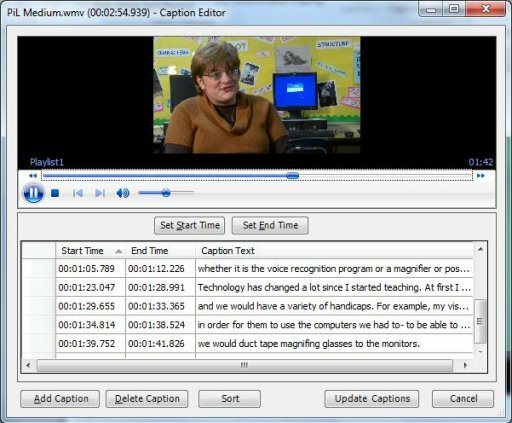 You are also able to make use of the “Key Phrase” search to find for other resources. The options and features this RSS reading application offers are many and all, as mentioned, designed to make your life easier. WebReader is one of the most effective desktop RSS client available. 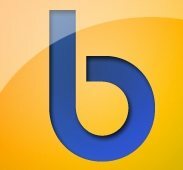 Download WebReader free.